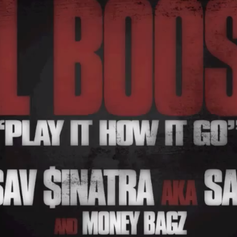 Lil Boosie links with his Bad Azz boys Savage and Money Bagz on this tune "Play It How It Go". 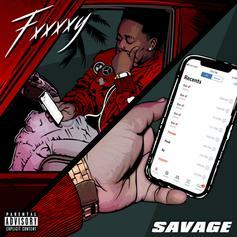 Check out Southside [DJ], the latest from Lil Boosie which features a guest appearance from Big Head & Savage on the. The track was released on Tuesday, November 22nd, 2011. 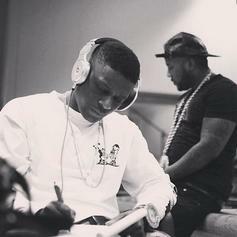 Listen to Devils (Prod By Savage), a new offering from Lil Boosie, which was released on Thursday, September 16th, 2010.